Rick Alan Ross is a private consultant, lecturer, and cult intervention specialist. He began his work as an anti-cult activist and community organizer in 1982. Ross first became concerned about controversial groups and movements in response to a radical religious group that had covertly targeted his grandmother’s nursing home. Since that time he has raised awareness about cults and facilitated more than five hundred interventions to rescue people from cultic situations. 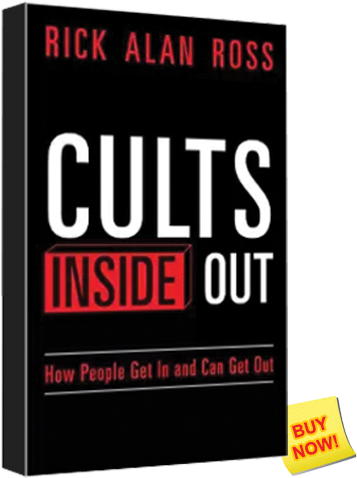 Ross is one of the leading experts on cults in the world today. 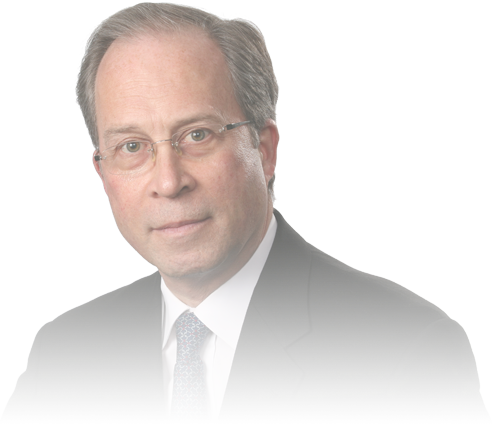 He has consulted with the FBI, the BATF, and various other law enforcement agencies, as well as the governments of Israel and China, on the subject of cults. Ross has been qualified, accepted and testified as an expert court witness in eleven different states within the United States including US federal court. 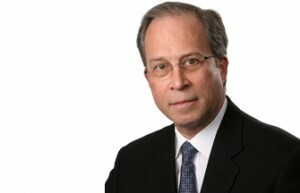 He has worked as an expert analyst for CBS News, CBC of Canada, and Nippon and Asahi in Japan.